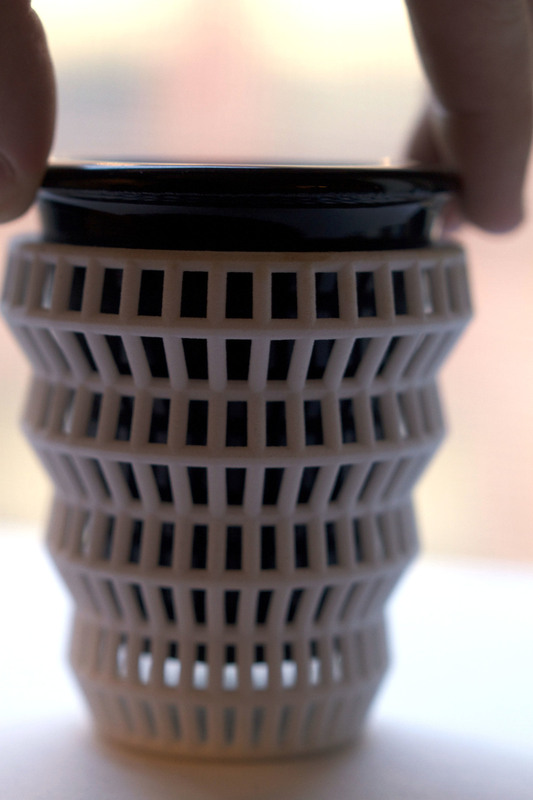 This was created in an attempt to design an espresso cup using 3D printing. 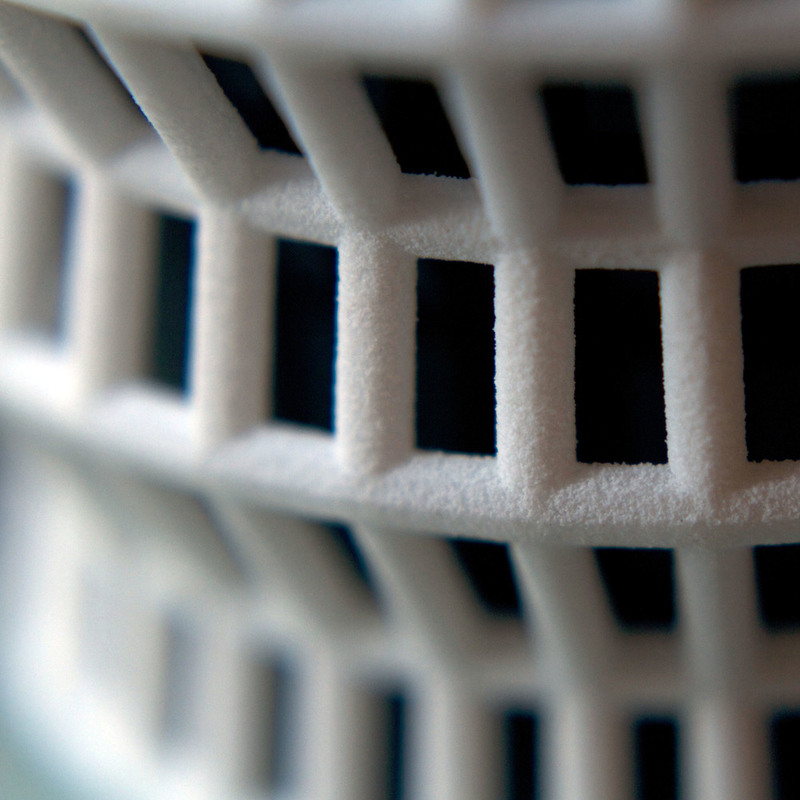 Both parts of the cup are 3D printed, yet safe to use and drink from. This cup's design is composed of 2 separate elements: a ceramic inner cup and an ABS outer shell, which conforms to the hand's shape and prevents it from getting burned.